Mytikas. 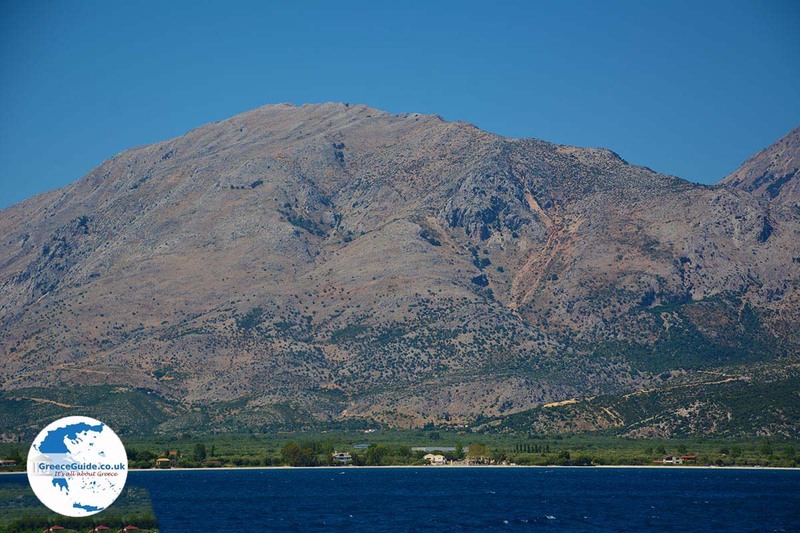 Mytikas lies on the edge of a large plain on the west coast of the Greek department of Aeoloakarnania, 47 kilometers from Lefkada town and 68 kilometers from Agrinio. 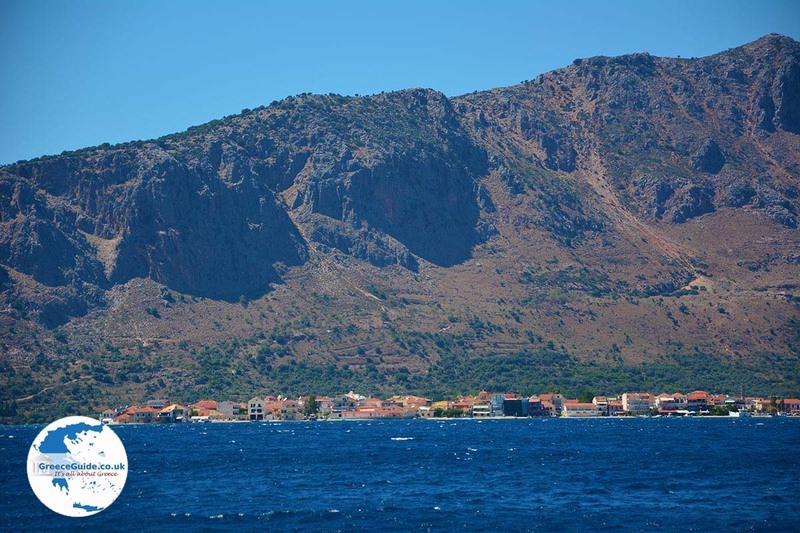 It is a fishing village about one kilometer from the island of Kalamos on the Ionian sea. 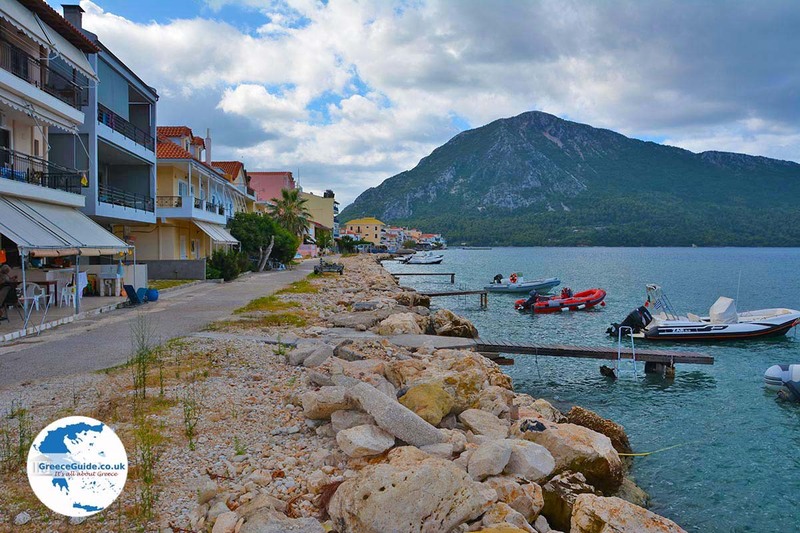 The houses in Mytikas are built up to the water. 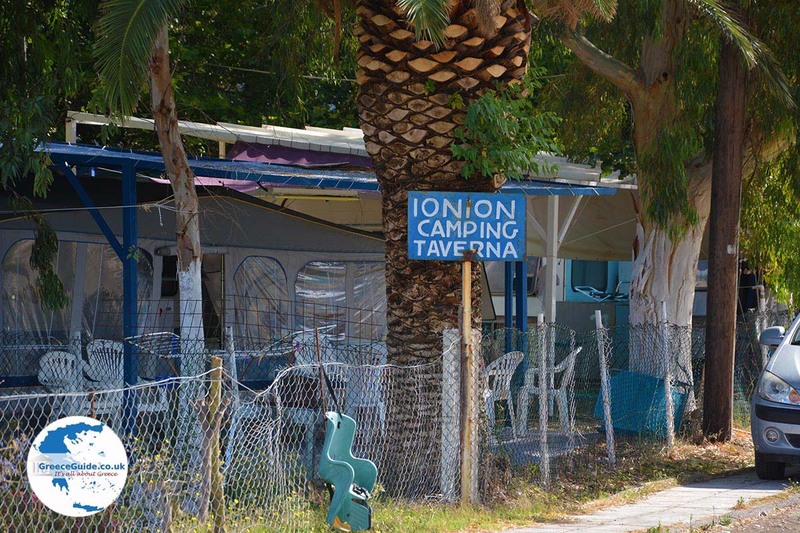 There are a number of cafes, restaurants and there is also a campsite. 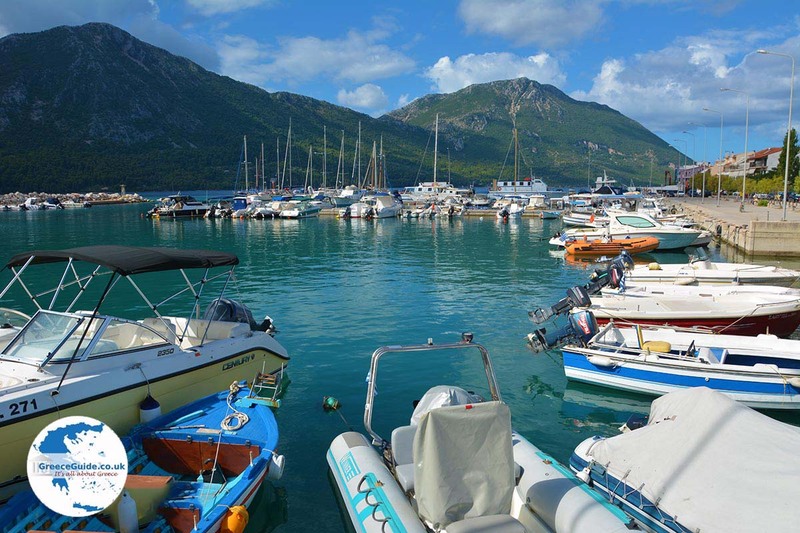 From the port of Mytikas the island Kalamos is supplied, every day several boats sail back and forth to the island. 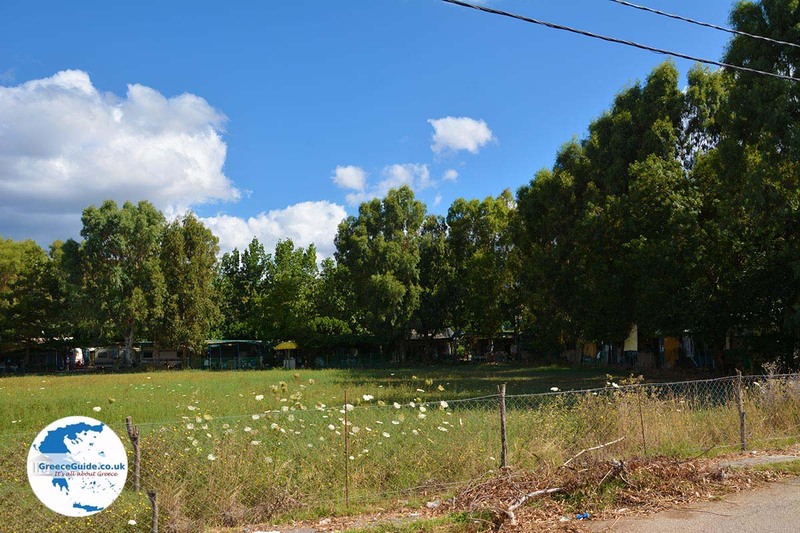 The village is relatively new, it was only founded in the 19th century by residents of neighboring villages. 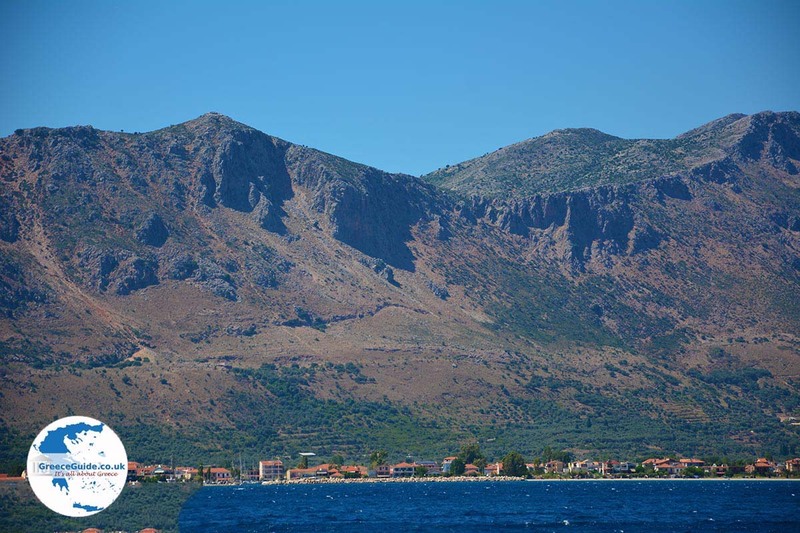 The inhabitants of Mytikas are mainly fishermen and farmers. 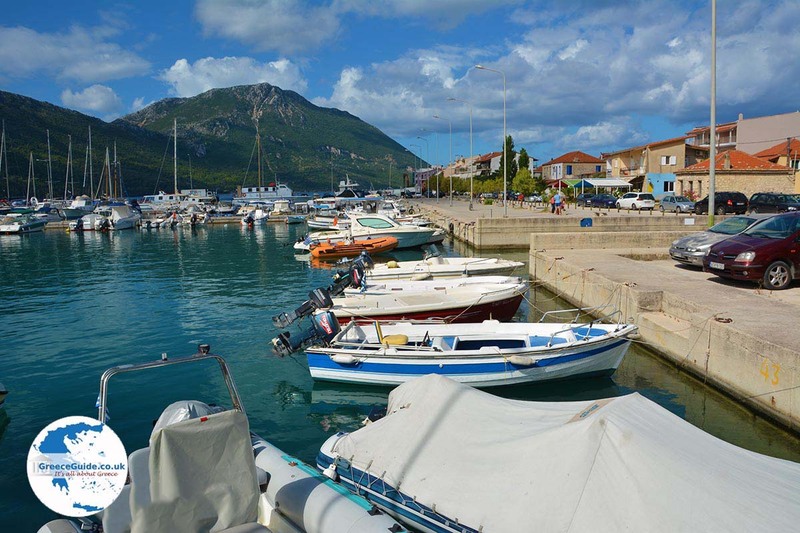 Given the geographical location and the possibilities, the village can also develop in the tourist sector in the coming years, where the agro-tourism sector may become important. In Mytikas there is a long sand-pebble beach. 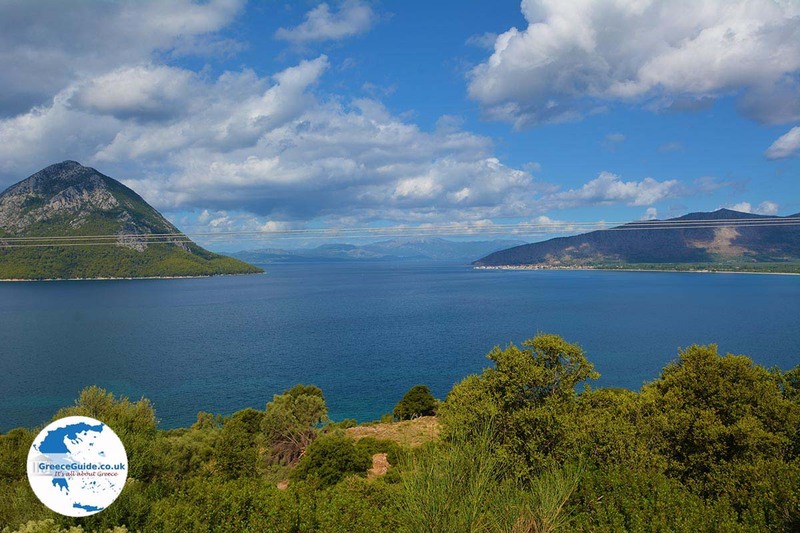 One of the main attractions is the cave of Agia Eleousa, which is situated on top of a mountain with a beautiful view to Mytikas and Kalamos. 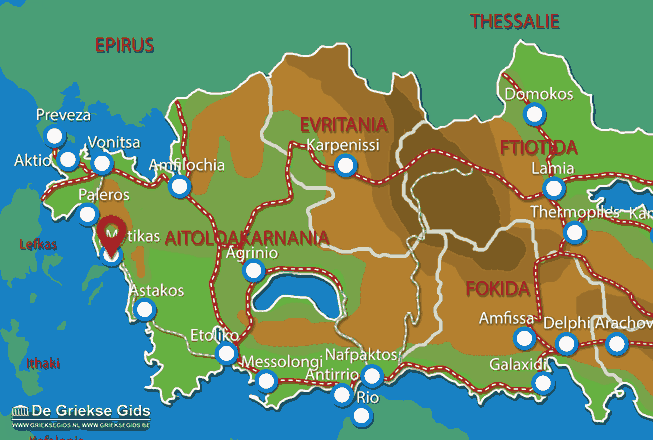 Aetoloakarnania: Where on the map is Mytikas located?